First Novels Club: New mini reviews! 12 more pocket-sized recommendations. New mini reviews! 12 more pocket-sized recommendations. * Click on the book name for a Goodreads summary! I loved The Maze Runner, and the sequel didn't disappoint. The world-building is stellar, and it kept me on my toes. Can't wait for The Death Cure! Audiobook Files: Excellent narration (same narrator as TMR), especially considering all the accents! So creepy and wonderful! I'm not big on faerie/changeling lore, but this book hooked me, and I became really invested in Mackie, the main character. 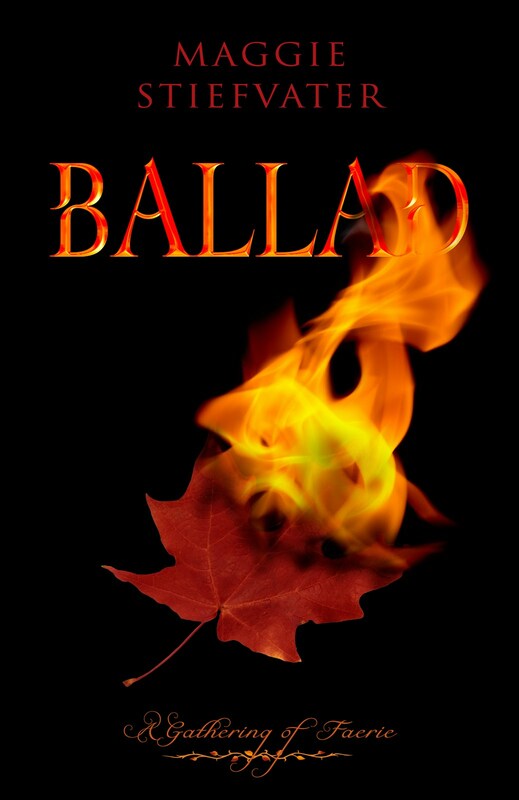 Audiobook Files: The narration worked for me and didn't detract from the story at all! * Check out Frankie and Sara's co-review HERE. Anyone else afraid that the final book in a beloved series will crash and burn? Never fear -- this one left me totally satisfied. * Frankie's review is HERE. I'm a sucker for any book about a superpower (invulnerability, in this case), and I loved the main character's voice and the exploration of the intense dark side of the gift. Audiobook Files: A solid narration that I really enjoyed, though I wasn't in love with how the male narrator did female voices. I laughed out loud many times at this vignette-style contemporary novel, and I desperately want an audiobook version to come out! * Check out Frankie's gushing HERE. One of my favorite Dessen books with a great main character and a love interest to root for. I still randomly think "Hate Spinnerbait" and giggle. Audiobook Files: Average narration, but it kept me listening. 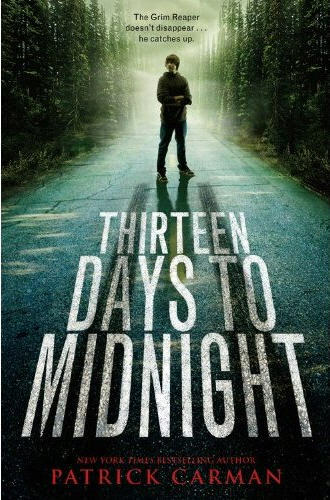 If you're like me and have delayed reading this for whatever reason, DON'T WAIT any longer. And when you start, make sure you have enough time for a read-it-in-one-sitting binge. And tissues. Ok, I'm not technically finished this one yet, but I'm 85% through and love the concept (modern-day Knights Templar fighting uber-bad supernatural beings!) and the main character Billi (badass but emotionally conflicted a la Buffy) and the stakes (hello, Apocalypse). Audiobook Files: I'd choose book over audio, if possible. The narrator can make me forget it's set in modern times, and sometimes the snarky side of Billi's voice is lost. I've never met a Meg Cabot book I didn't like! This stand-alone is quirky and fun, a perfect light read that's classic Cabot. Audiobook Files: Loved the narrator! Pitch perfect on the tone and voice. Oh, John, how I loved this book. Complex characters, amazing voice, and a gut-wrenching end. Must-read, without a doubt. Audiobook Files: Narrator FTW! Definitely recommend. This is Maggie's favorite book that she's written, and I can see why. It's in her signature lyrical style, and James is one of my favorite characters ever. Love! * Frankie reviews it HERE. The lightest of John Green's books. So funny and quirky, and I dare you not to want to use "sitzpinkler" as your new go-to insult. Audiobook Files: I didn't listen to the audio of this one, but it's the same narrator as Alaska, so it's probably worthwhile! Whew! Any of these on your TBR? Have you read any of them? Leave your own mini reviews in the comments! Previous mini-review posts: HERE, HERE, and HERE! So weird. I've read, or started-to-read, or am-planning-to-read-very-soon, about half of these. Great minds, huh? :) I think my personal favorite on this list is Looking for Alaska. Oh. I also really loved The Replacement. And you all have got me absolutely drooling for a chance to read Mostly Good Girls. It sounds delightful. Love your mini reviews, Donna. And since I adored AN ABUNDANCE OF KATHERINES (thanks to you for the recommendation), I intend to read LOOKING FOR ALASKA very soon. Read most of these, but feel that LAST SACRIFICE needed some serious editing! And I still think BEFORE I FALL was the best YA I read last year. Greatest character development ever. I love your reviews. 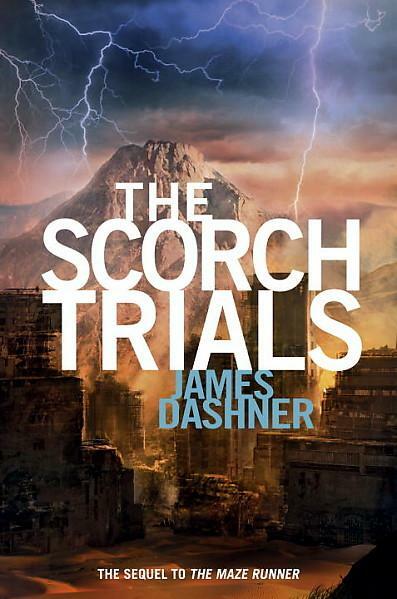 I loved the Scorch Trials and want to read many on your list. I'm going to be reading THE IRON QUEEN and DESIRES OF THE DEAD and NIGHTSHADE. Can't wait.